Flower bath contains special jamu for women called “Sari Rapet”. It is effective for health and inner beauty. Flower bath contains special jamu for man called “Kama Sutra”. Abhiangga is one from many preventive healing at India. 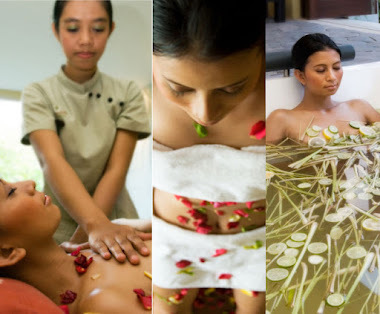 A way to body's cleansing which is written in "Ayurveda" with combination of Balinese massage for better blood circulation using hand technique massage, it will make our body relax and achieve the function of detox. Starting with massage using hot stone at the back of the body for better blood circulation and to add the balance of "DOSHA" (body's energy) it is effective for the body balancing. 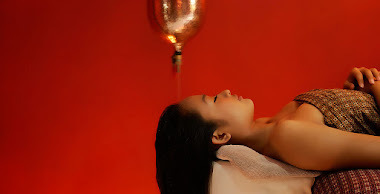 For relaxation the guest will lay down on the bed to have cream bath treatment including scalp cleansing and massage at the head's points for better blood circulation also give nutrition for the hair. Unique treatment by using special product from Dead Sea. The mud from Dead Sea contains a lot of mineral and is effective for energizing skin to make it smooth, elastic, bright and moisturize long lasting. Combination of deluxe treatment into beauty full package. 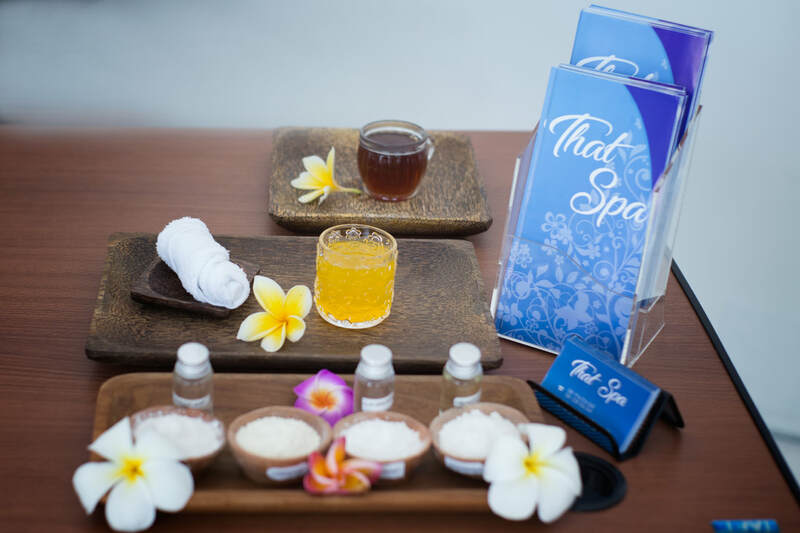 Use your valued time to enjoy this treatment. Refresh and romantic package by using chocolate from cacao which contains of caffeine and polyphenols to be useful to reduce fat, refine body’s metabolism, and anti aging. The bargain course. You can choose 3 popular slimming treatments.